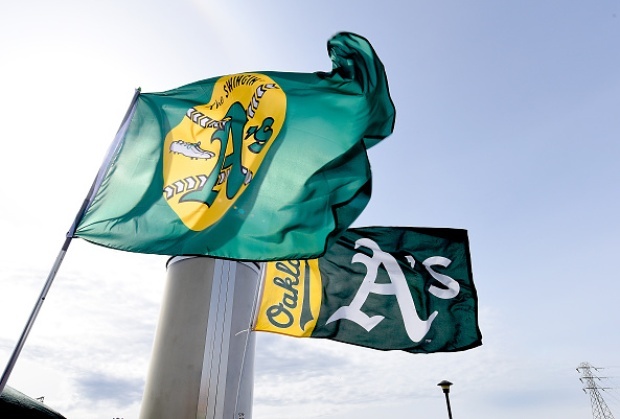 WASHINGTON (AP) - The Supreme Court has rejected an appeal from San Jose in the northern California city's bid to lure baseball's Athletics from Oakland. 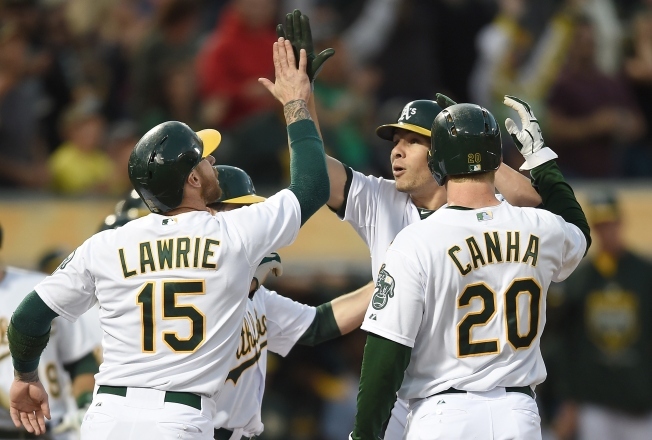 The justices on Monday left in place lower court rulings that dismissed the city's antitrust claims against Major League Baseball, which blocked the Athletics' move to San Jose. San Jose Mayor Sam Liccardo told his city that he knew getting the Supreme Court to hear the case would be a "long shot," as the justices only take a couple dozen cases out of the 2,000 petitions it receives each year. And he tried to put the best spin on the rejection. "The good news for San Jose taxpayers is that they are not on the hook for the lawyers' fees," Liccardo said in a statment. "By ensuring that there would be a contingency fee arrangement, San José was really betting with house money. " He added that the decision now paves the way for "big opportunities" in the same Diridon station area of town to bring "thousands of jobs to downtown through a thoughtful redevelopment of those industrial parcels." "We lost this battle, but we can win the larger endeavor of creating a vibrant, urban epicenter for Silicon Valley by taking advantage of this unique opportunity to combine office with retail and entertainment venues in the downtown," the mayor said in a statement. San Jose sued MLB in June 2013 for conspiring to block the relocation. San Jose is in Santa Clara County, part of the San Francisco Giants' territory under MLB's constitution. The city said the territory rules violated federal antitrust laws. Baseball has been exempt from antitrust laws since a 1922 Supreme Court decision. The case is San Jose v. Major League Baseball, 14-1252. 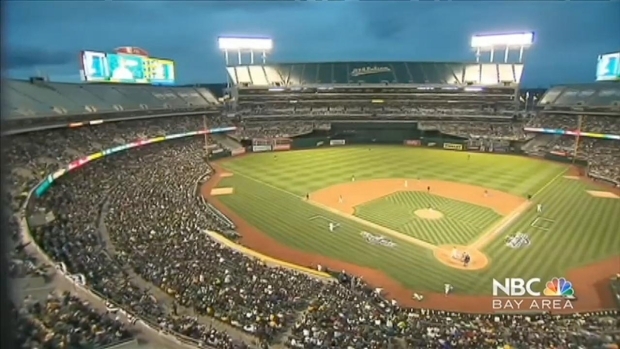 The effort to bring the Oakland A's south to San Jose may be going into extra innings. Scott Budman reports.